With less than two weeks before adjournment, bills are moving quickly through the Senate and House. Each year, the General Assembly addresses a broad array of issues. I am grateful that so many of you have reached out to me to express your opinions on pending legislation. More than 170,000 federal workers live in Maryland. During the recent federal government shutdown, employees deemed “essential” were required to work without a paycheck. 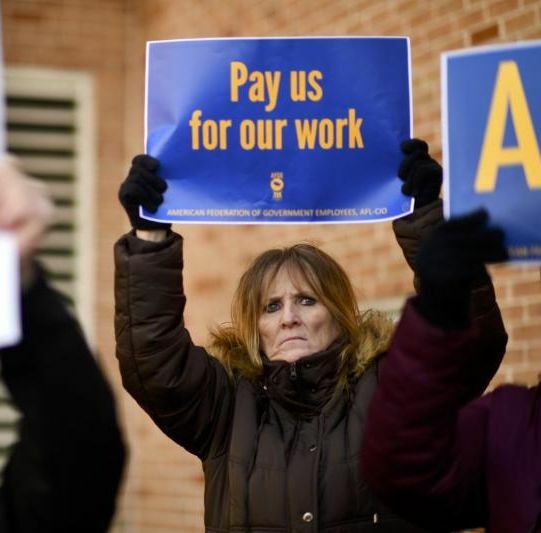 Not only weren’t they paid, but they were denied the unemployment benefits their furloughed colleagues received. Montgomery County’s own Senator Brian Feldman sponsored (and I co-sponsored) the “Federal Shutdown Paycheck Protection Act.” Yesterday, it became the first bill signed into law by the Governor. Federal workers who are ineligible for unemployment benefits would have access to no-interest loans, helping them pay their bills during any future shutdown. During the Senate’s floor debate, I had challenged the use of public money for private schools . Although I would prefer that our public money be spent exclusively on public schools, we passed compromise language to ensure that funds can only go to schools that comply with strengthened nondiscrimination policies. 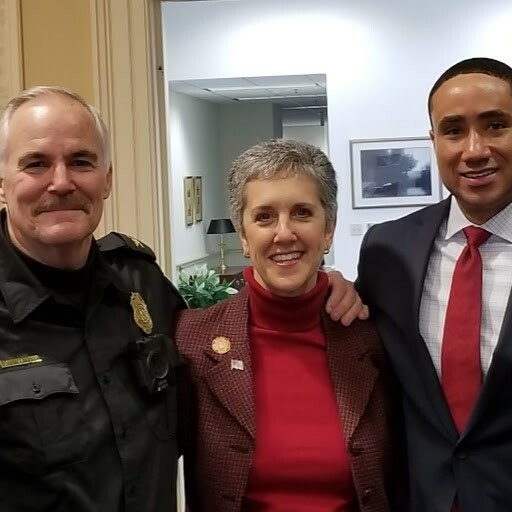 Locally, I am elated that Gaithersburg got $1,000,000 for an urgently needed new police station. The budget also includes funds for both Manna Food Pantry (the food source for those in need) and Sunflower Bakery (which hires and trains those with disabilities). Earlier this week, the Senate observed Maryland Day. The Senate was treated to a special musical performance by St. Maries Musica. In 1634, the second Lord Baltimore, Cecil Calvert, and his crew of about 200 sailed from Great Britain and landed safely on March 25th in what is now Southern Maryland. The King awarded the colony to the Calvert family but required that it be named after Queen Henrietta Maria. The area was renamed “Mary-land” to fulfill that promise. Maryland’s flag is unique in that it is the ONLY one whose design reflects our founders. 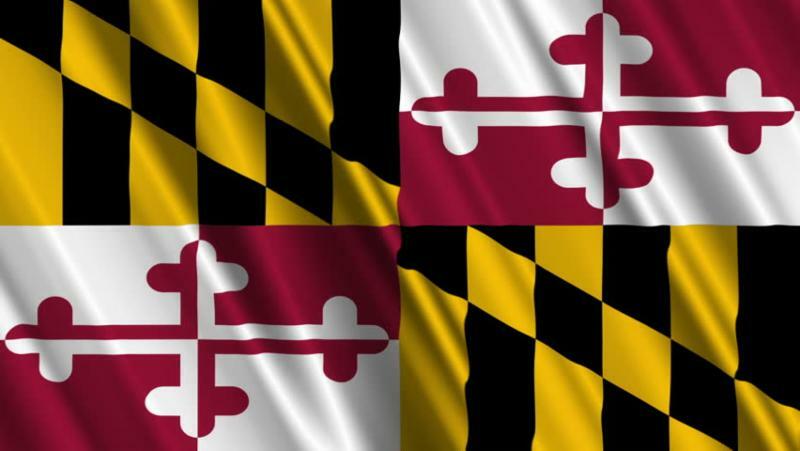 Maryland Day was created in 1903 by the State Board of Education. In 1916, the General Assembly designated March 25th as a State holiday. How people deal with end-of-life decisions could not be more personal or difficult. I believe that one’s health care decisions should be made in conjunction with medical providers and align with one’s spiritual values and beliefs. I don’t think anyone else, no matter how caring or well-meaning, should be involved with private deliberations. Unfortunately, after an emotional debate during which many legislators shared deeply personal experiences, the Senate failed to pass SB311 in a close vote of 23-23-1. I hope we will have greater success in future years. I was disappointed that Governor Hogan vetoed a reasonable plan to phase in a reasonable $15 minimum wage. Growing up in Montgomery County, my earliest jobs paid minimum wage. I worked at the Sears in Montgomery Mall and the former Rockville Pike movie theatre. Fortunately for me, I was able to get a good education; learn from internships and volunteer experiences; and begin my career in policy, politics, and the nonprofit sector. Not everyone is that lucky. Several of my Republican colleagues persisted in calling the minimum wage a “starter wage” for teens working in fast food restaurants. According to one study, half of minimum wage workers are older than 30, and a third are older than 40. With a party-line 32-15 vote, this new law is a bold step to support Maryland’s working families. The Senate also voted to override the Governor’s veto and return decision-making authority for county schools’ calendars to our duly-elected school boards. Local control is vital for start and end dates; Spring Break; and emergency closures due to inclement weather. You may see this issue on the ballot next year. 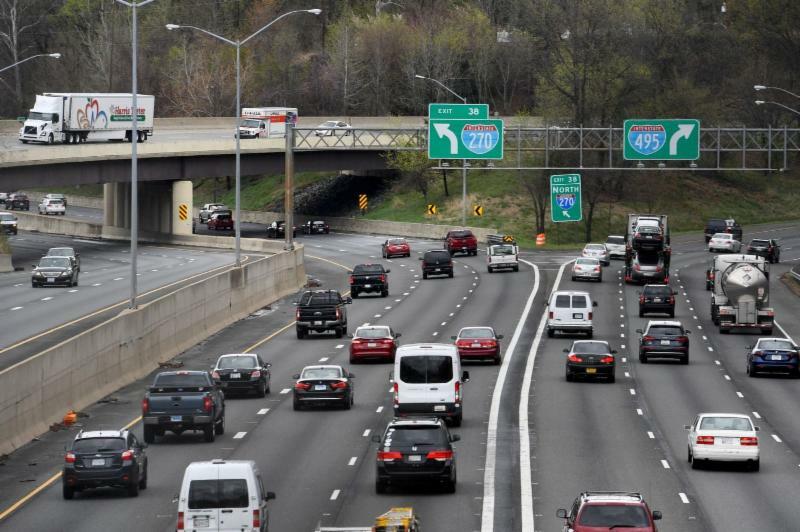 Strong budget language will force the Maryland Department of Transportation (MDOT) to more carefully evaluate the options for addressing the traffic challenges on I-270/495. It requires MDOT to wait until the Final Environmental Impact Statement is completed before analyzing possible solutions. In addition, any Public-Private Partnership (P3) contracts that could implement tolls must receive a unanimous vote by the three-member Board of Public Works. We have real transportation challenges in Montgomery County. The solutions we choose must work for commuters, the health of our residents, and the well-being of our neighborhoods. With so few days left before adjournment, be sure to check my weekly Facebook Live videos to get an insider’s perspective. You can also follow me on Facebook , Twitter , and Instagram for photos and posts. 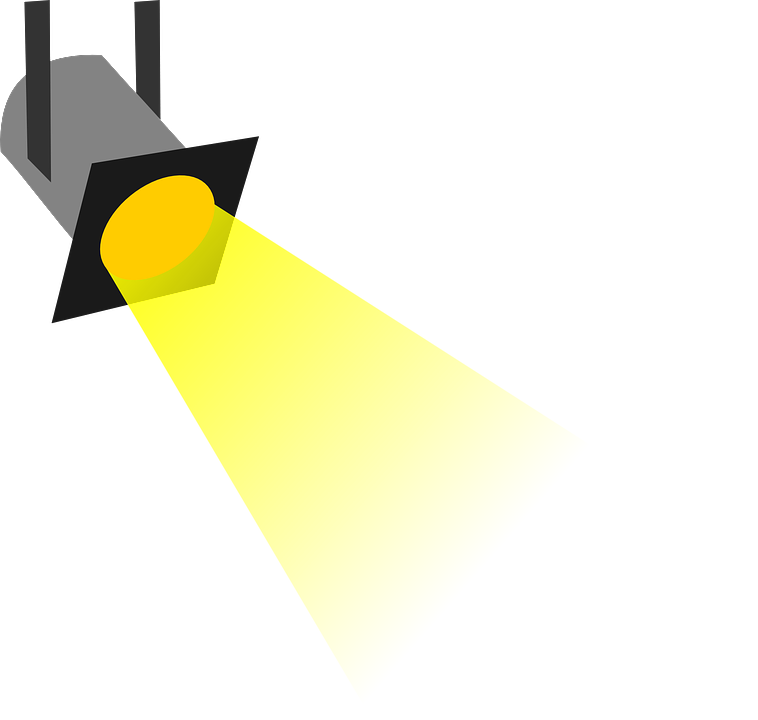 Please check my website for information about internships, Senatorial Scholarships, and more. And, you can always send questions or comments to me via email . P.S. : Two of our local heroes were honored today. Tomorrow, Senator Will Smith will be deployed to Afghanistan until the fall. I’m so proud of the many ways that my Montgomery County colleague serves our community and our country. After 15 years as Montgomery County’s Police Chief, Tom Manger was feted as he prepares to retire next month. He has been a thoughtful and effective leader as well as a partner on legislative priorities. We are indebted to them both.